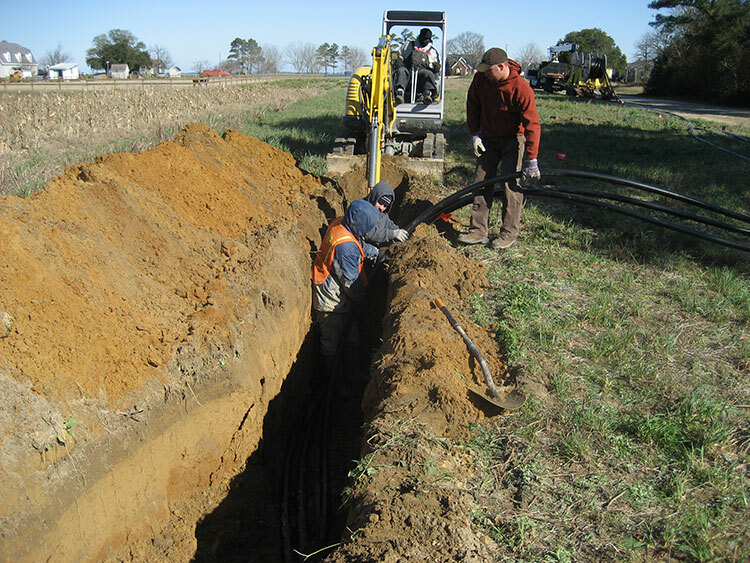 Crofton was hired by Dominion Power to install a 35 KV transmission line from Aylett, N.C. to Corolla, N.C. 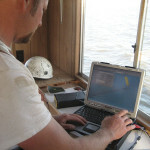 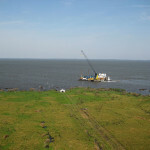 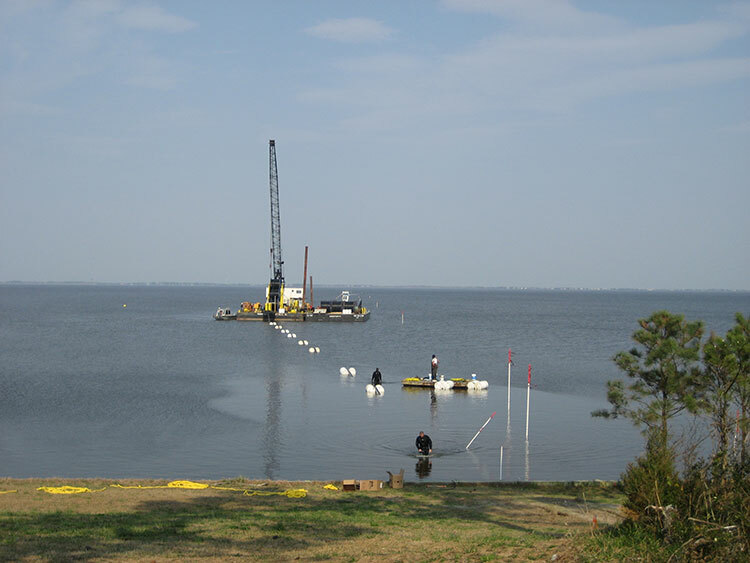 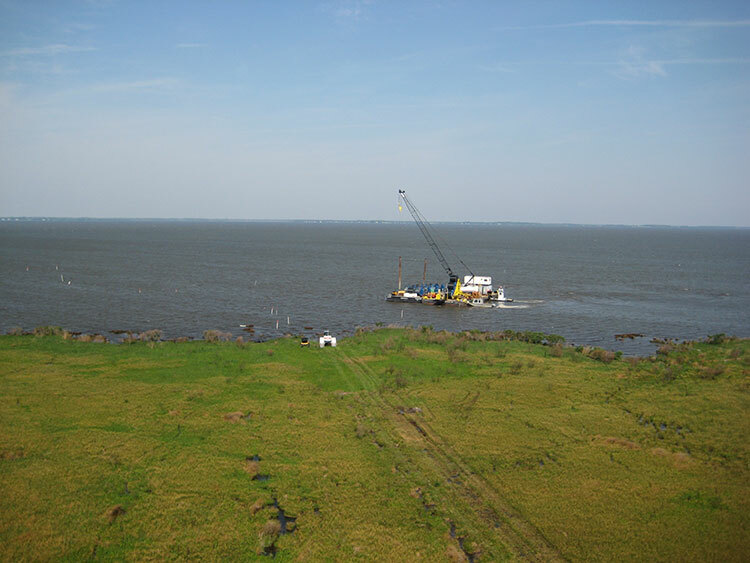 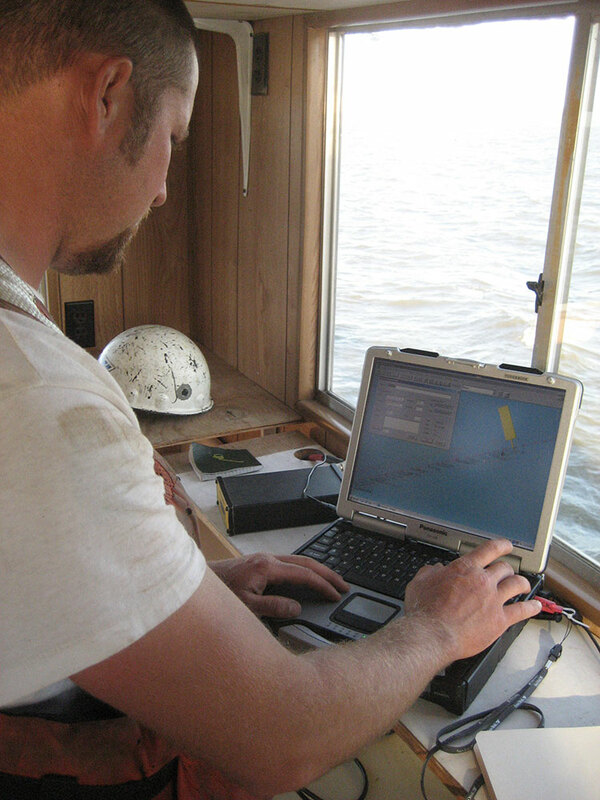 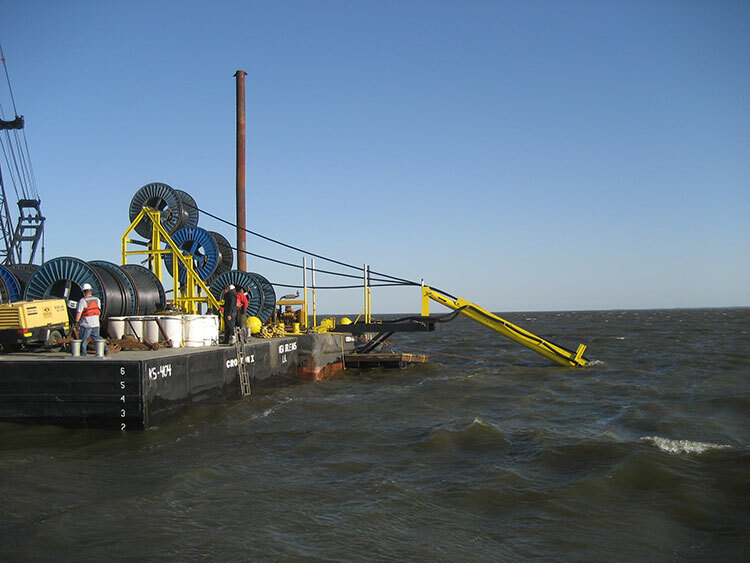 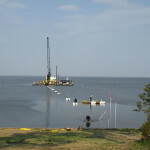 The total length of cable that needed to be installed was 5 miles with 1200 feet crossing thru environmentally sensate marshlands. 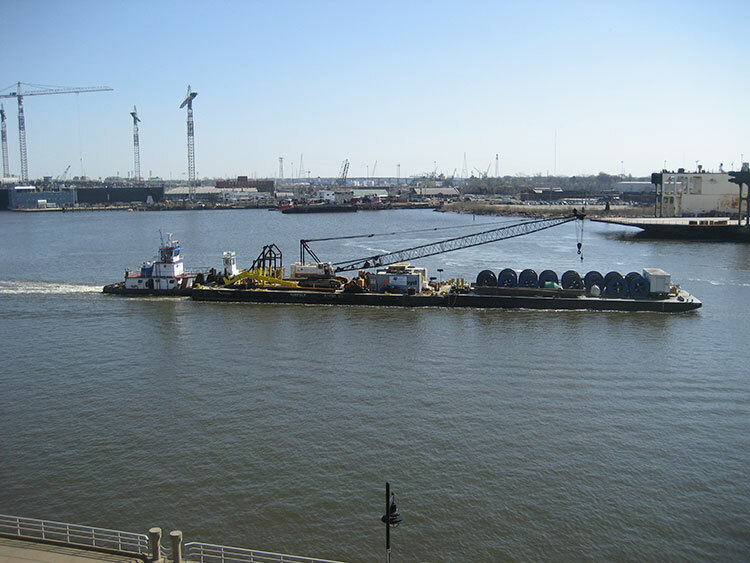 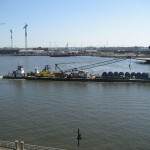 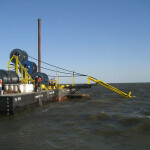 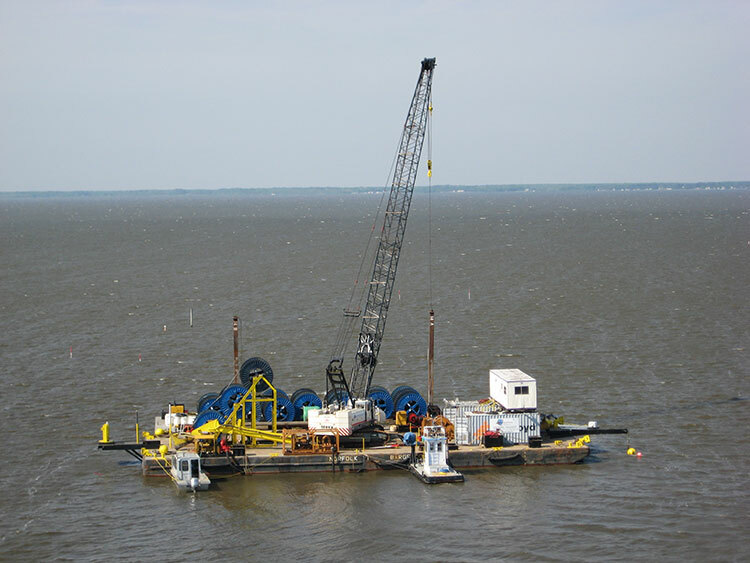 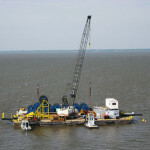 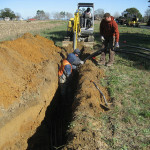 Crofton was responsible for deploying the cable, burying the cable, and providing access for Dominion employees to splice the cable.